This class builds from the Yoga Essentials. The transitions and sequencing become more dynamic and challenging with more advanced postures introduced. We start with breathing techniques to settle the mind and create an uninhibited flow of energy. We teach fluid, flowing and playful sequences with a focus on alignment and technique; careful consideration is given to the remedial benefits of the poses. Moving through a dynamic sequence to naturally heat the body, we use that heat we open, stretch, tone and align. ending our practice in a deep savasana. For YogaBros and anyone seeking a deeper stretch. This class is a deep dynamic practice with active holds allowing the fascia, tendons and ligaments to release and stretch. Each class is designed to increase range of motion and targets deeper connective tissues such as around the shoulders, upper back, hips, pelvis and lower spine. It is a targeted practice, designed to tap into intuition and inner listening to the body. This is the perfect cross training exercise for athletes and sports people to enhance their performance, counter balance repetitive muscular action and correct alignment. It is also the perfect class for anyone to needing to increase flexibility – suitable to all fitness levels. This is a restorative style class integrated with Yin & Flow Yoga designed to completely relax, repair and renew. Held for 5 minutes or more, restorative and yin style poses are deep passive stretches, twists, seated forward folds and gentle backbends all supported by props. These classes offer a welcome response to the frenetic pace of life and help to prepare the mind, nervous system and body for deep relaxation, repair and renew. is a restorative class designed to completely relax, repair and renew. 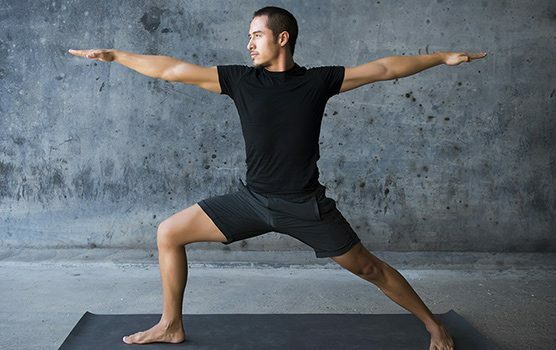 Yoga builds total body strength and with a consistent practice, you will see your strength improve in areas like your core and upper body as well as hold a visibly better posture. 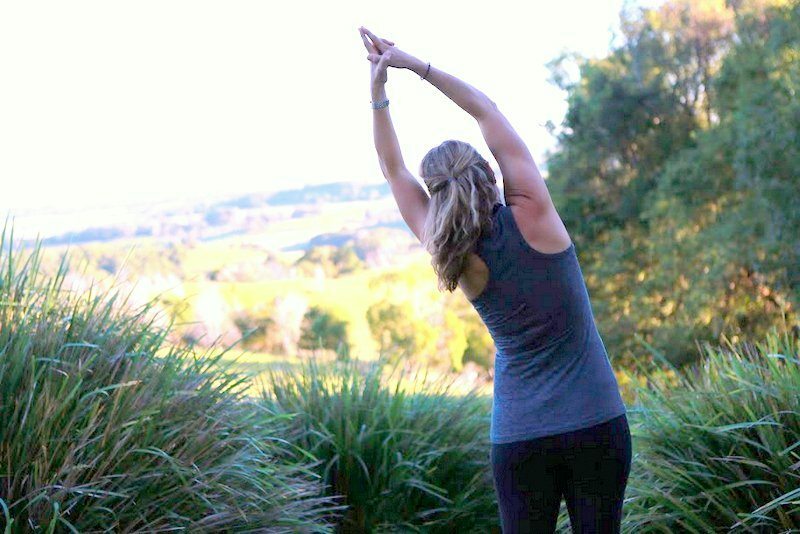 A consistent yoga practice creates a solid foundation in yoga postures where you will balance and connect to your overall body and alignment. A weekly routine will ensure an importance to your practice and ensure positive outcomes, there will be more clarity and a sense of relaxation throughout your day. With a regular practice you will notice your progress consistently improve. Can’t reach your toes? Yoga can help! A large focus of yoga is stretching body and muscles in order to practice new poses and improve balance. With a weekly practice, you will see over time that you become more flexible and find ease in your daily activities. There is freedom in having an open body. During your time during your weekly practice, yoga will help improve mental focus as you target poses, breathing, and meditation all in one place. 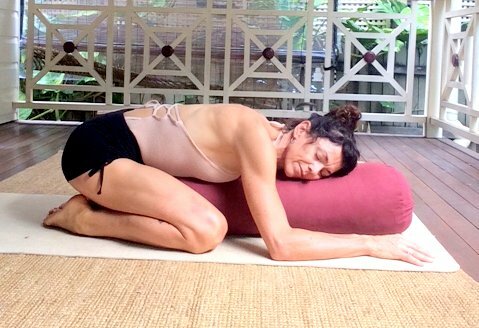 An important element of your yoga practice includes the correct breathing. With a consistent weekly routine, your breathing capacity and ability will increase as you use the breath to center the mind and continue to build strength in your poses. Yoga is a time and place that many use to recenter their minds and leave stress off the mat. Having a weekly time and place to destress is important throughout our days and with yoga, your body will feel energized and stress-free. Yoga definitely aids in digestion as you stretch and massage all systems of the body. With a consistent practice, weight loss and toning are often seen as results. Yoga provides acceptance to one’s bodies movements and ability as well as over time, seeing the ability to continue to grow in practice. With a mindfulness foundation, consistent yoga practice can help instill positive thoughts and gratitude throughout your week. With the consistent practice, you will soon see a connection created between many elements – breath, body, mind, soul and all that around you.